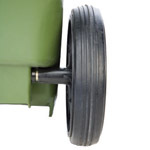 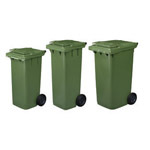 Wheeled containers in several sizes and with two or four wheels depending on size. 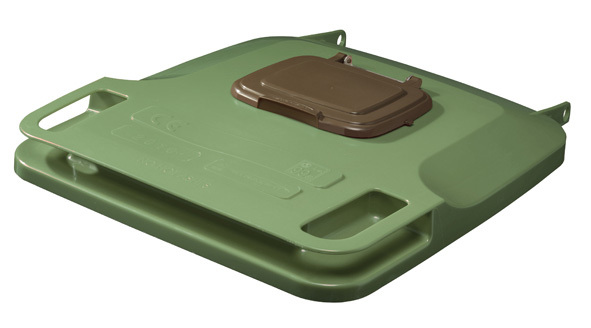 All containers are tested to EN-840. 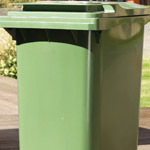 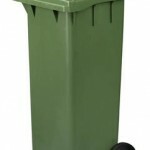 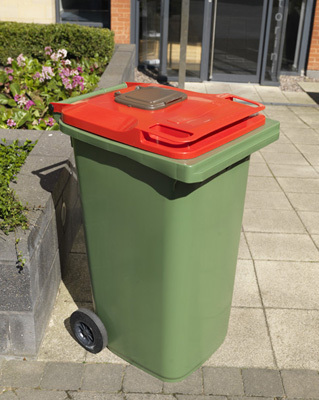 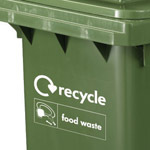 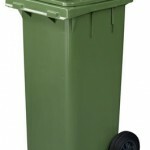 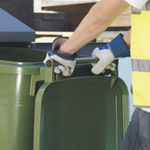 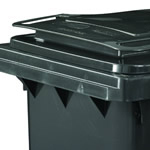 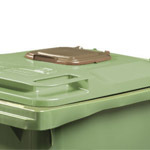 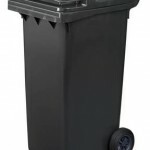 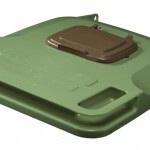 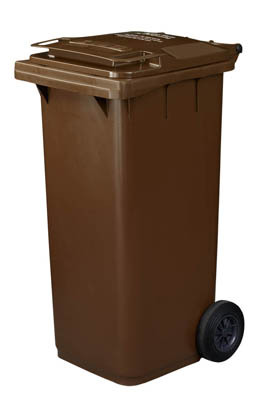 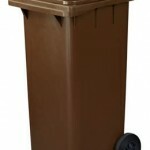 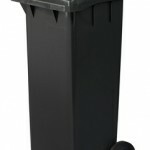 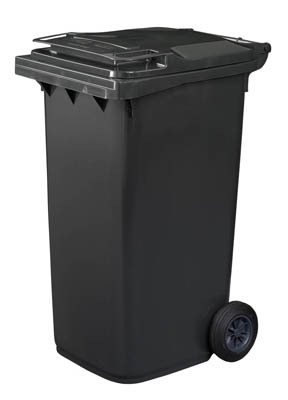 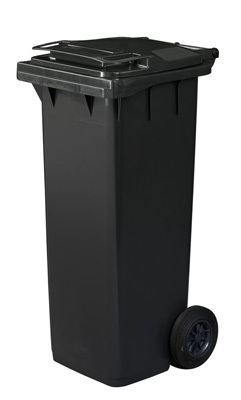 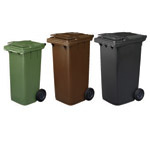 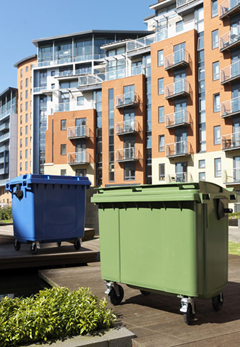 Our bins are suitable for the collection of general waste, recyclables, organic waste or clinical waste. 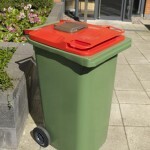 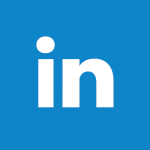 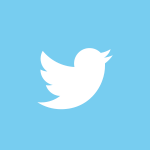 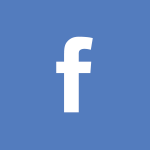 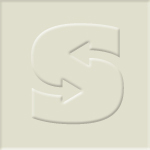 An extensive range of customised options are also available. 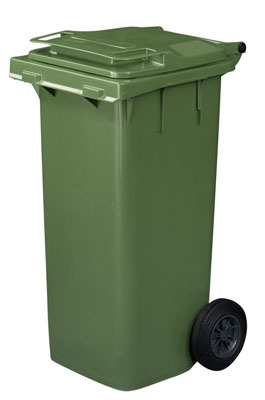 To maximise the flexibility of these products, we offer the Wheeled Container Housing and our innovative Wheeled Container Inner Caddy.